At WISH, we believe that students thrive when educators have an opportunity to truly connect with them. We keep our classes small and our ratios of students to adults are low so that instruction can be personalized for each scholar. Each classroom for students in kindergarten through 3rd grade has approximately 22 students. 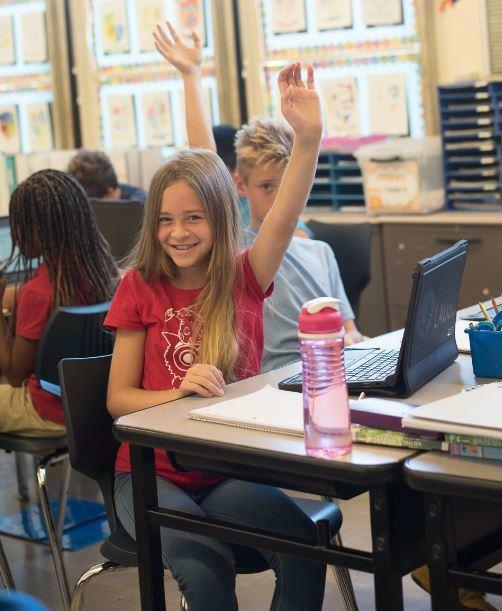 Classrooms serving grades 4 through 8 have approximately 25 students and high school classes are each approximately 30 students.